Patients’ lives are being put in danger by long delays for vital NHS care, a coroner has warned, following the death of a 93-year-old woman who waited 10 hours for an ambulance and another two to get into A&E. 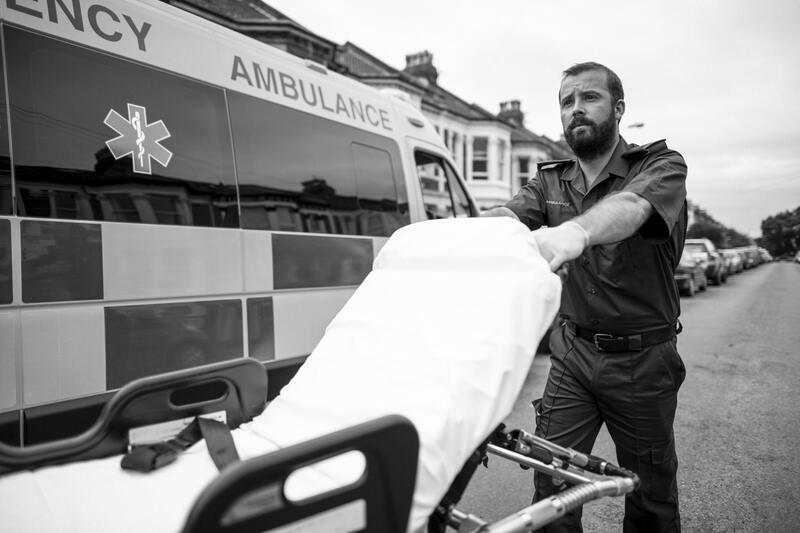 Ambulance hold-ups, staff shortages and the difficulty of getting speedy A&E care have contributed to “numerous” deaths and may claim more lives, according to John Gittins. He outlined his fears in a formal legal warning detailing a number of recurring flaws in care that he sent to the NHS after investigating the death of Gladys Williams. She fell and broke her spine in Wrexham in Wales last April, but it took 12 hours and six minutes after the first 999 call was made before A&E staff began treatment. Gittins was so concerned by failings in her care revealed at the inquest that he issued a strongly worded Prevention of Future Deaths Notice (PFDN)listing several “matters of concern” and ordering NHS bosses to make urgent changes to reduce the risk of the same things happening again.